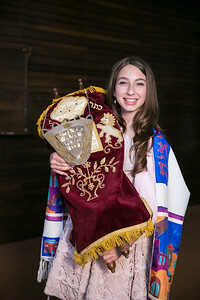 Bar and Bat Mitzvah photographs taken over the years at our local synagogue, Congregation Tikvat Jacob Beth Torah, or CTJ as it is best known. 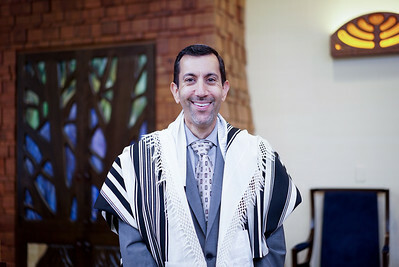 Rabbi Joshua Kalev joined CTJ in July, 2016, taking over from Rabbi Mark Hyman, who led CTJ for over 3 decades, and has transitioned into a new role, as Rabbi Emeritus. 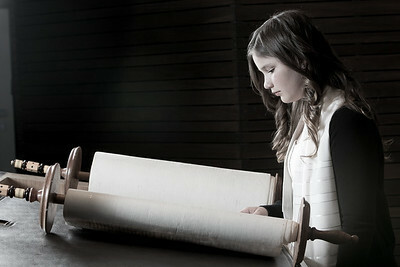 CTJ members? 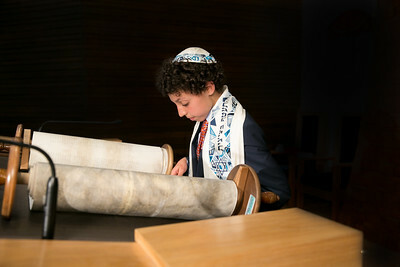 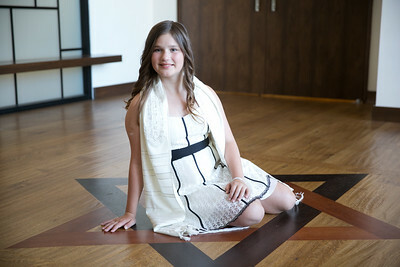 Ask about our CTJ discount for your upcoming Bar/Bat Mitzvah photography needs. 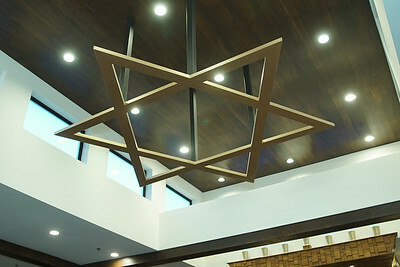 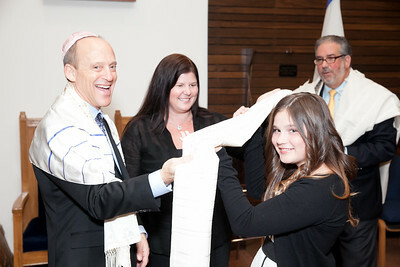 Also, we donate a portion of the fee to the temple. 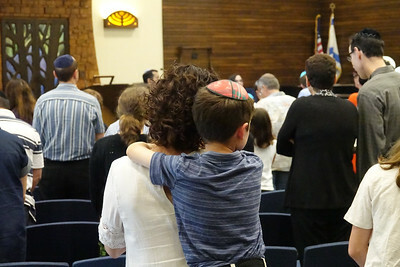 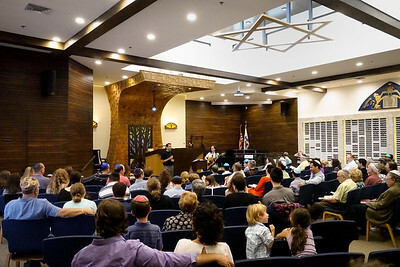 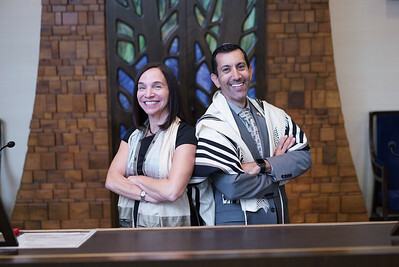 Rabbi Joshua Kalev joined Congregation Tikvat Jacob Beth Torah (CTJ) as the new rabbi for the conservative Manhattan Beach synagogue in July, 2016. 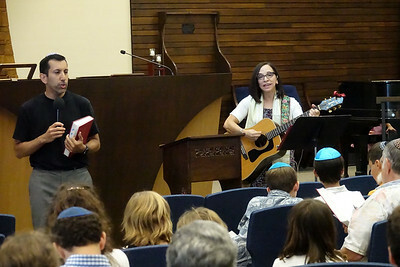 The Rabbi had been serving Blue Bell, PA's Tiferet Bet Israel. 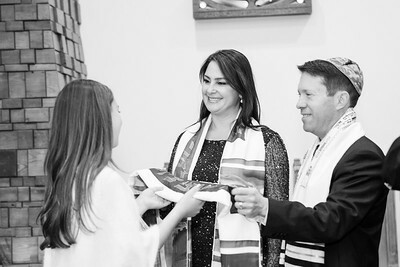 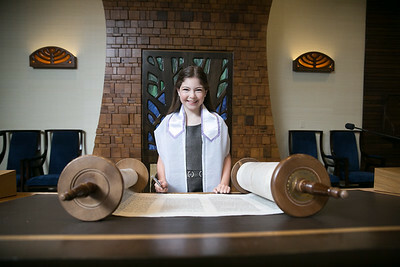 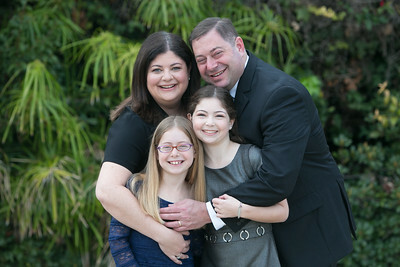 We have photographed Bar/Bat Mitzvahs at CTJ for years and look forward to many more to come. 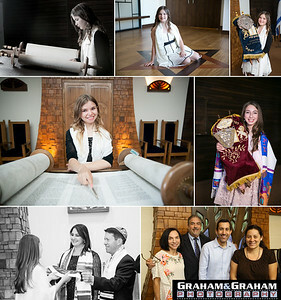 Write us grahamphoto@gmail.com or call 310-594-8074 if we can help you with your upcoming simcha.